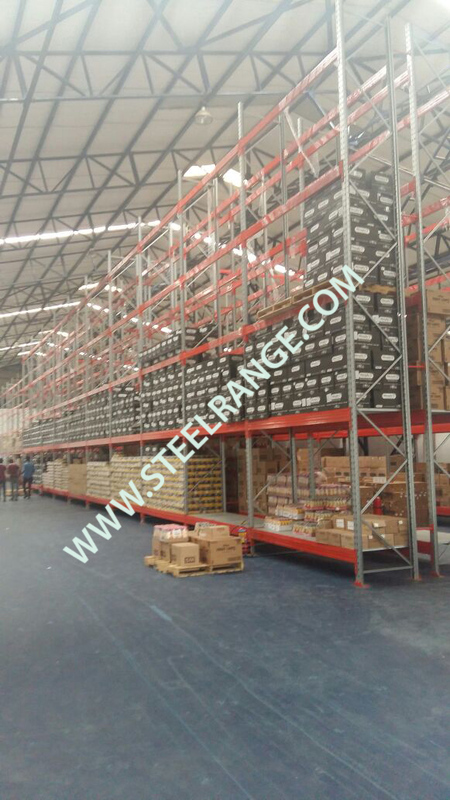 We are specialized in manufacturing, designing, sales and servicing of industrial and commercial warehouse storage systems that include heavy, medium and light duty rack, pallet rack, cantilever rack, and other types of Warehouse racks that are made of high quality materials and designed with the aid of intelligent simulation technical systems that are more advanced. 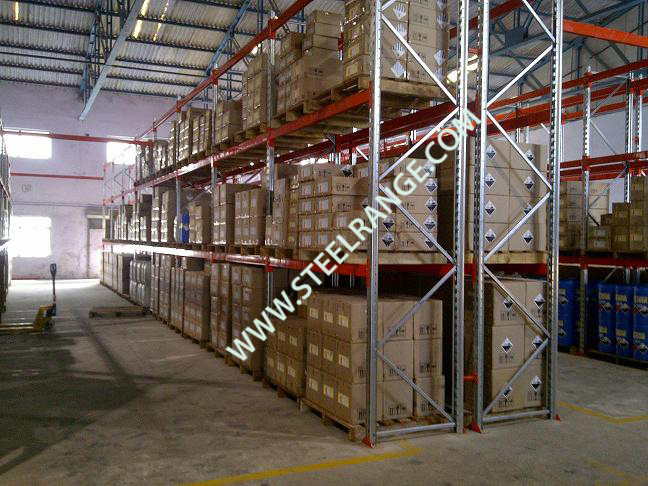 Each Warehouse racking system is tested for quality, strength and durability in accordance with international standards of operation, and have a team of fabrication specialists for reliable and fast installation of warehouse racking systems at construction sites. 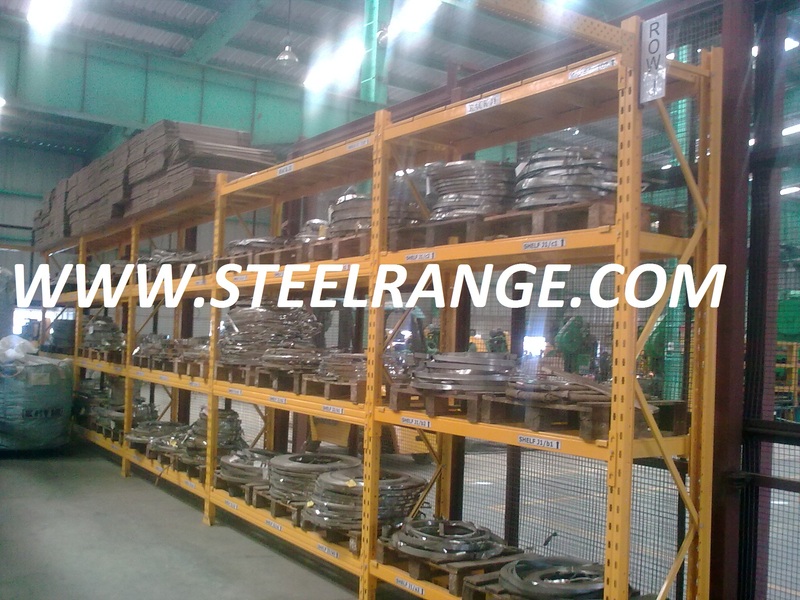 We use cold rolling raw iron material of high quality to ensure safety and long term durability. 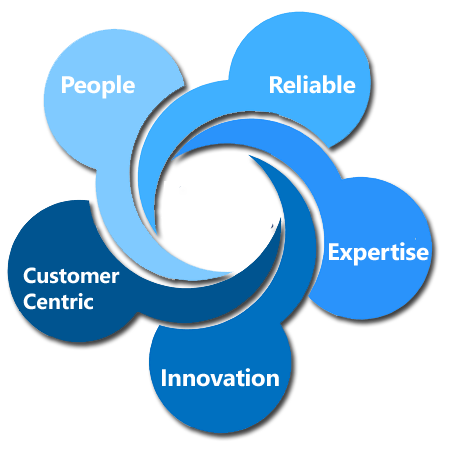 We aim at providing you unlimited storage space out of what you have, helping you in enhancing the efficiency of management of stores and also reducing the cost, while saving storage space. The services in Warehouse racking system that we are providing include installation, dismantling and relocation of a wide range of racking systems, layout and designing, delivery, powder coating, repair and maintenance of forklifts, and complete facility liquidations. 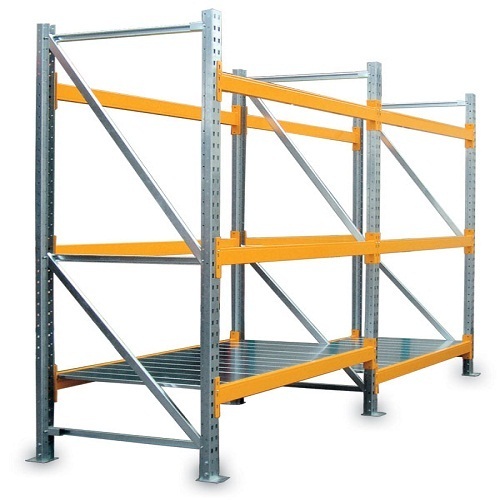 We also have used Warehouse racks of various types to suit your storage needs in a cost e3ffectiv way. 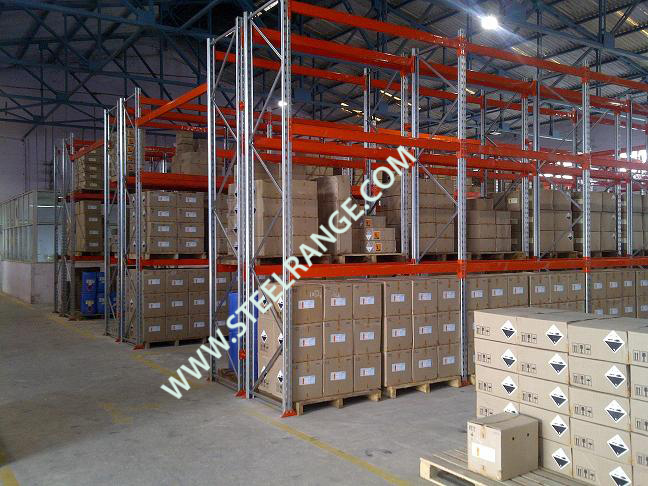 We have a large inventory of stocks that include storage systems of various sizes, styles and designs, that are of superior quality and guaranteed to suit your specific needs in warehouse storage. Looking at the bottom line of stores handling systems, warehouse racking systems should be efficient as much as possible, and to help out our clients in this matter, we deliver the most modern designs of warehouse storage systems that increases the efficiency of storage management. Visiting our website, you can check out the description of a range of storage systems that we deliver.